Vinyl flooring is a very popular flooring choice in Sylvan Lake's homes and businesses. Vinyl is an attractive option for a number of reasons. When you think of vinyl, you may think of ugly, old-fashioned, cheap looking floors you have seen in older houses, but this is no longer an accurate impression. Thanks to a number of advances over the years, vinyl flooring has become an aesthetically pleasing and economical choice for savvy homeowners. Vinyl flooring either comes in sheets or in tiles. Both are very simple to install. The sheet flooring is more water resistant and easier to install, but some of our Sylvan Lake customers prefer tiles because they replicate the look of more expensive ceramic tile. Either way, all that is required to install it is to roll it out. It is perfectly reasonable for a homeowner to install it on their own, although many people prefer to go with professionals. With either choice, you will have a great looking floor that is simple to clean and maintain. Vinyl flooring is extremely durable and stands up very well to heavy use. It's a great choice for homes with lots of kids or pets who might damage less sturdy floors. 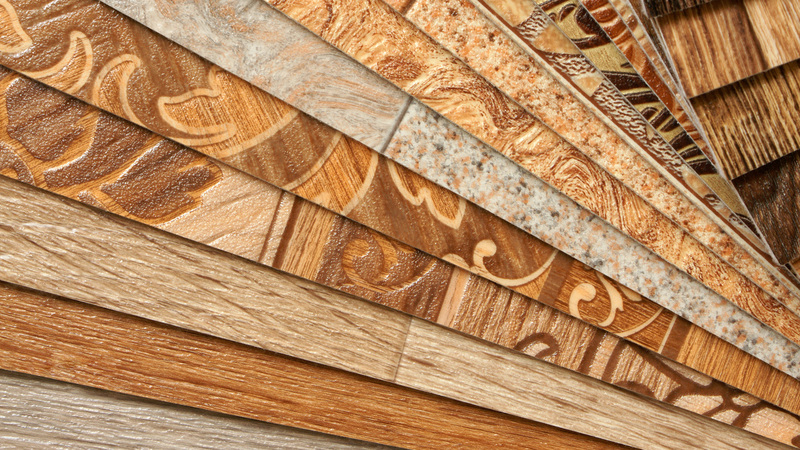 It is available in a wide variety of colors and patterns, and can be made to resemble other types of flooring. You will be able to find vinyl flooring in any style you desire, and it is not difficult to find a style that will match any decor. If you are looking for durable, long lasting flooring that is easy to maintain and adds style to your home, consider purchasing vinyl flooring. You can come into our showroom at any time to browse our samples, or if you call us today we can arrange an onsite consultation anywhere in the Sylvan Lake area.